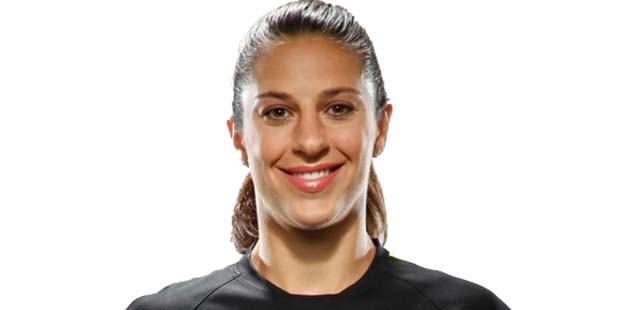 Carli Lloyd is a professional American footballer who plays in the midfielder position. The Olympic gold medalist & FIFA Women World Champion presently plays for Houston dash in NWSL & US Women’s national football squad. The 33-year-old has played more than 200 matches for the national team and scored more than 70 goals. 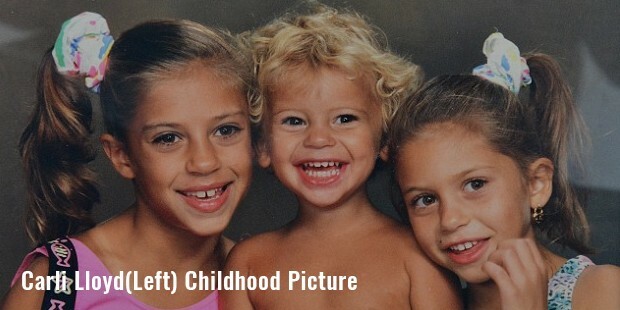 Carli Anne Lloyd was born on 16th of July, 1982, to Stephen & Pamela Lloyd, in Delran Township. She took to soccer at the age of 5 & was always passionate about the game since that early age. Carli had her schooling from Delran High School where she played under late Rudy Klobach (The Red Baron). Since her high school days, she earned kudos for impeccable ball control & great ball distribution skills from midfield. She has won many accolades for her amazing stints on field while in school. Lloyd played for Scarlet Knights soccer team during her days at Rutgers University. She was the first ever athlete at Rutgers to be crowned as “First-Team All-Big East” for 4 years on a row. In 2004, Lloyd was acknowledged as the best Big east Midfielder of the Year. Carli began her senior soccer career right from her high school years only, playing for different W-League teams from 1999 to 2004. She played for Central Jersey Splash, South Jersey Banshees, New Brunswick Power & New Jersey Wildcats.In 2008 she joined Chicago Bulls as a part of her WPS stint and later on shifted to 2009 WPS champs Sky Blue FC in 2010. In 2011 she joined Atlanta Beat. Lloyd made her debut in National Women’s Soccer League with Western New York Flash in 2013. She joined Houston Dash in 2014. In the international front, Carli represented U-21 national soccer team at Nordic Cup, winning titles for her team for 4 years on a row from 2002-2005. She debuted in the senior national team in 2005 and has represented her country in several tournaments and World Championships. Her game-winning goals helped the US national soccer team to clinch the gold at 2008 Beijing Olympics. 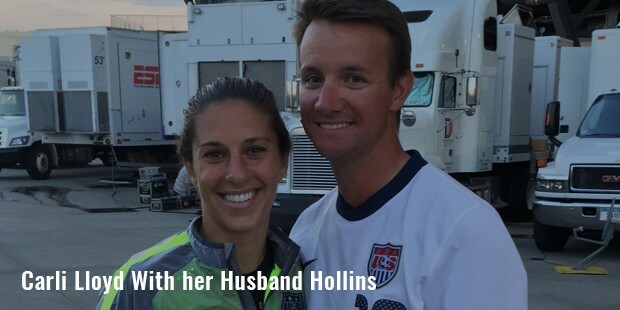 Carli is a 2-times Olympic gold medal winner & scored gold-winning goals at both 2008 & 2012 Olympics. 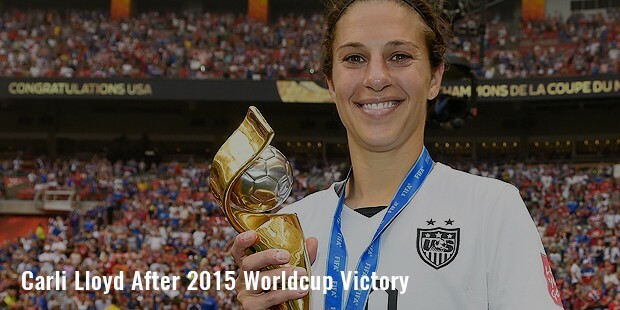 She represented the US national women soccer team in at 3 FIFA Women’s World Cup championships in 2007, 2011 & 2015. It was Lloyd’s hat trick goal in 2015 Worlds that led US its Worlds title for the year. Lloyd is engaged to Brian Hollins.BookLloyd is presently working on a book to e released by Houghton Mifflin Harcourt in 2016. The book is about how Carli bounced back with élan when she was about to quit football in 2003.Carli is undoubtedly one of the best footballers ever. Her remarkable achievements and undying spirit serve as a great inspiration for all women around and also for all sportspersons in general. NWSL Player of the Week.